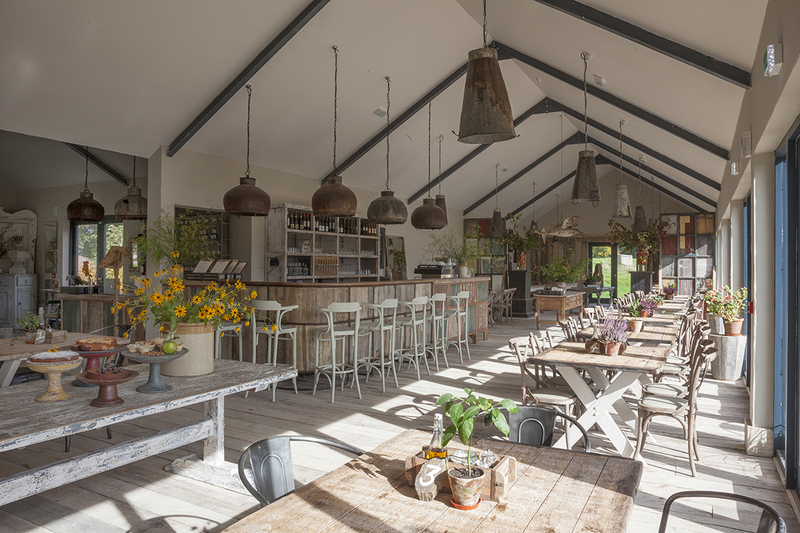 Welcome to Burtown, an Artists' Garden & our Green Barn Restaurant, Cafe & Shop near Athy in Co. Kildare. Burtown House, an early Georgian villa, is surrounded by lush flower, vegetable and woodland gardens with beautiful park and farmland walks. “It is rare to find one of these houses still in the possession of the descendants of the family that built it. Burtown is one of these treasures, passed down through the generations and still very much a family home”. The Knight of Glin and James Peill - The Irish Country House. 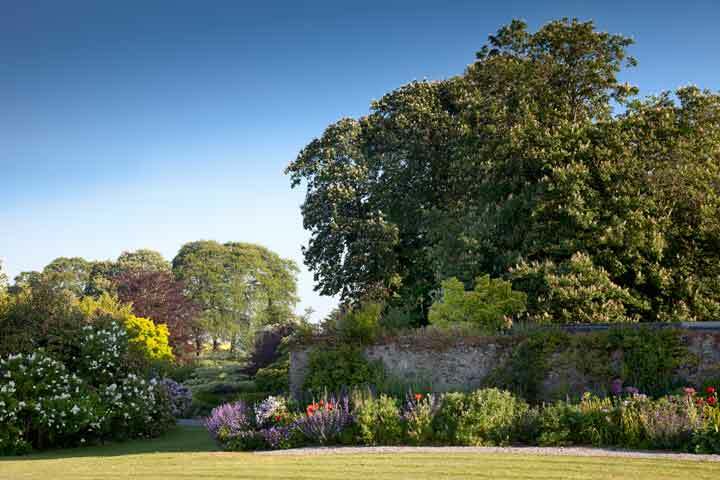 The gardens at Burtown are unusual in that they were worked by three generations of the family; the late Wendy Walsh, one of Ireland’s finest botanical artists; Wendy’s daughter the painter Lesley Fennell, and her son James, a professional photographer. The gardens at Burtown are made up of several areas, including large herbaceous borders, shrubberies, a rock garden, a yew walk divided by a pergola, a sundial garden, an old orchard, a more formal stable yard garden, a walled organic vegetable garden and a large woodland garden surrounded on all sides by water. The Gardens are open from February - October. On occasional days we are closed for private functions. 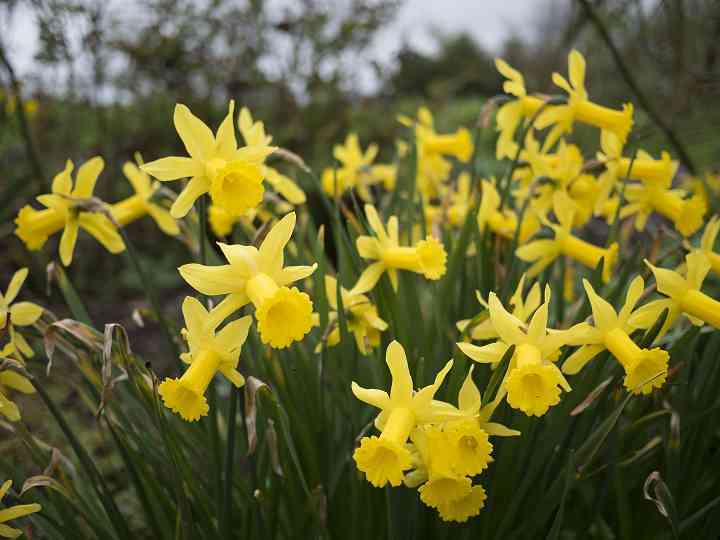 The gardens close at the end of October and reopen on February 3rd as per normal days and hours. We reopen as per our normal opening hours from Saturday February 2nd 2019. You are also welcome to visit us for tea, coffee and cake.